Some super awesome bloggers, Carly (Lipgloss and Crayons) and Rachel (LaLa Lists), decided to host another nail polish swap and since I had so much fun the first time, I decided to sign up again. There were an odd number of bloggers who participated in the swap, so I got partnered up for a triple swap! Brighton blogs over at dear Brighton and she might have gotten a little clue into what I like by scouring my blog looking for my interests. J But seriously, Brighton nailed my selections perfectly (pun intended). 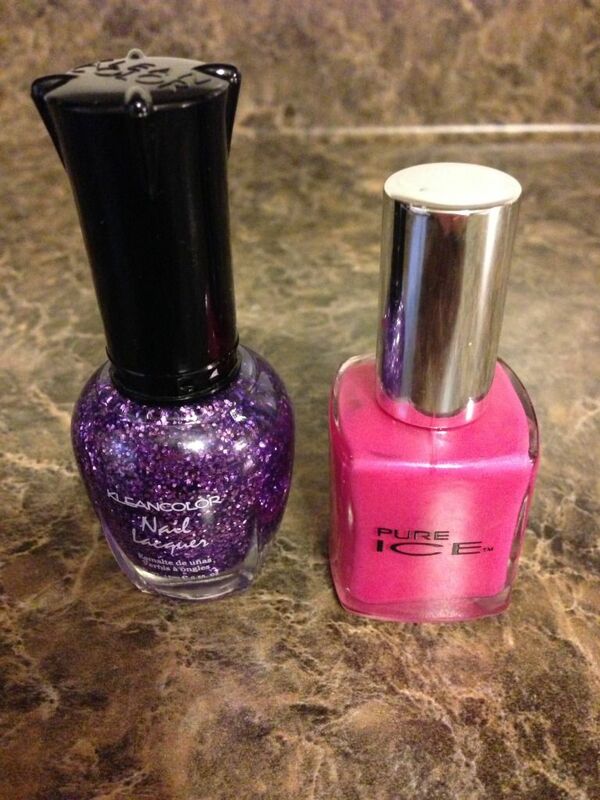 I used the pink color on all of my nails and painted the purple glitter on my ring fingers for an accent nail. I love the final results. 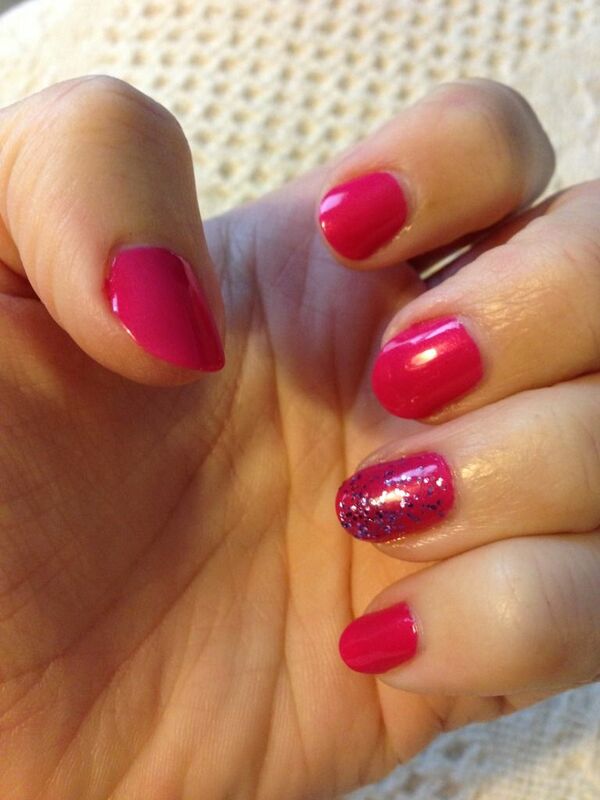 So girly and sparkly! And check out the packaging too – super cute. 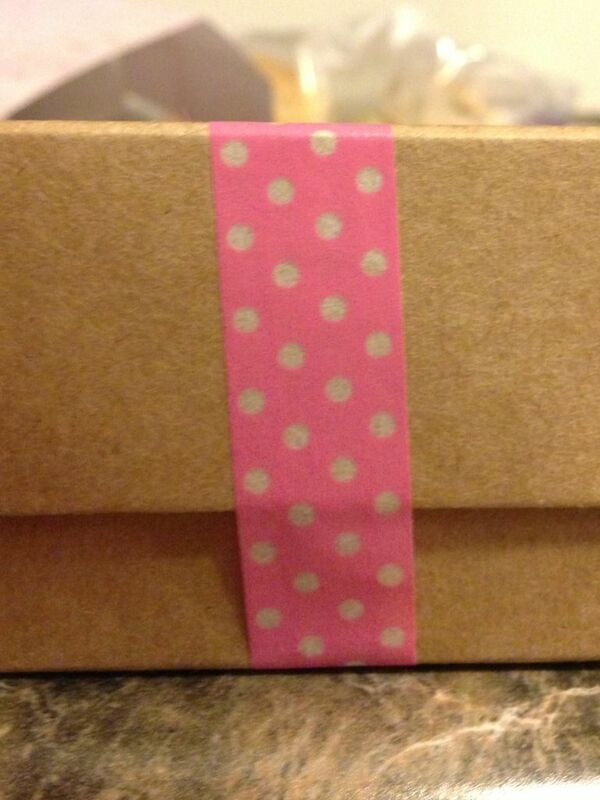 I MUST find some of that pink polka dot tape! 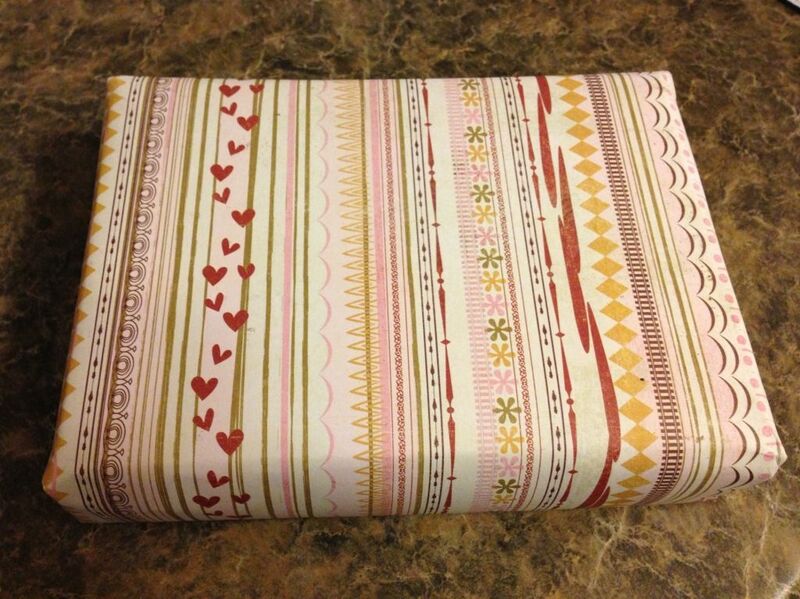 I was super nervous about sending a package to Rachel because the girl has awesome taste in polishes and experiments with some pretty cool designs (and duh - she was one of the hosts of the swap!). 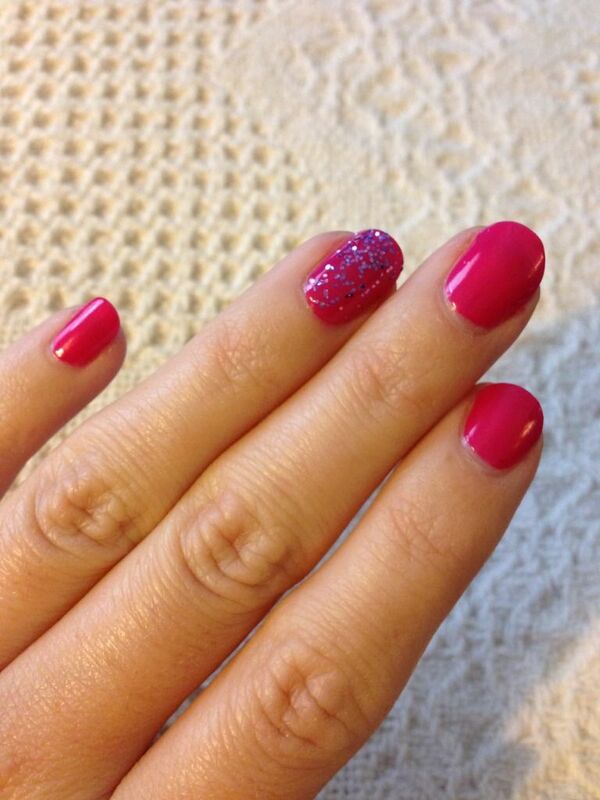 Check out this link for more info on her cool manicures. But alas, I was inspired by the upcoming holidays and sent her some sparkles and some metallics. Click here to head over to LaLa Lists to see what I sent Rachel.